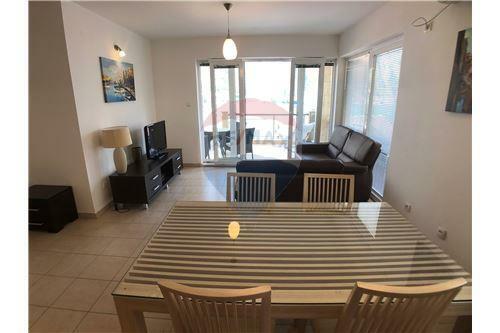 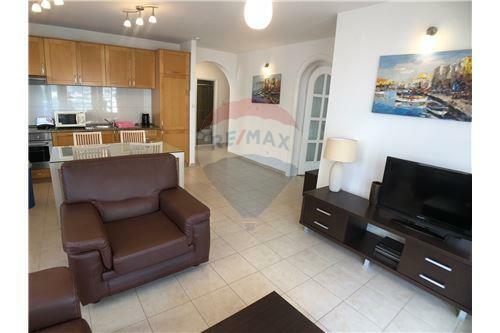 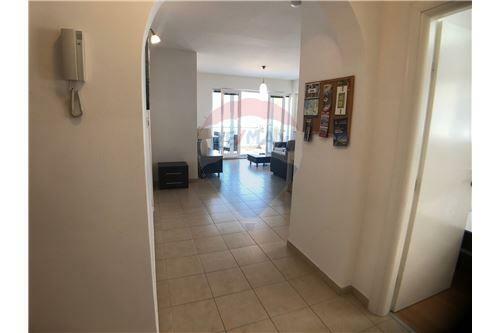 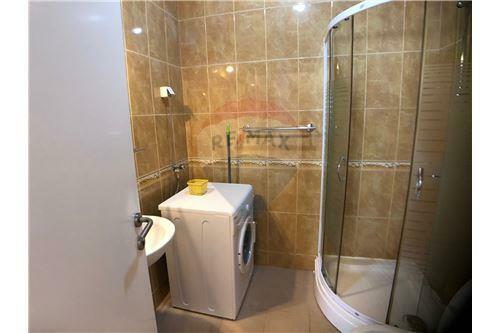 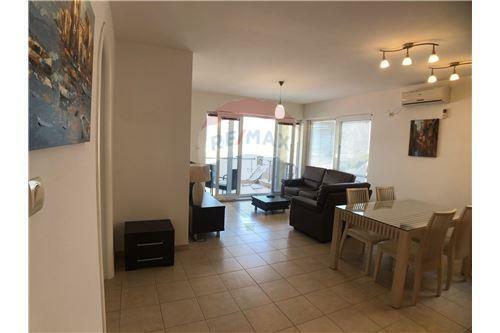 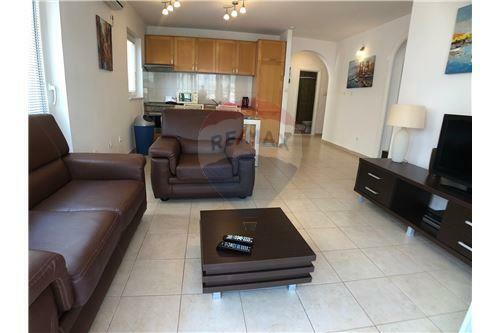 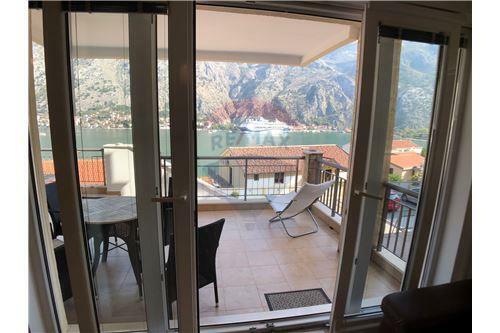 Kotor Vista Development is a 2 bedroom, 2 bathroom, living room and kitchen, fully furnished fabulous apartment. 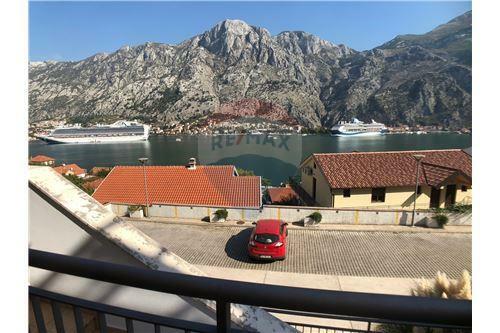 Panoramic sea view which looks across to Kotor Old Town. 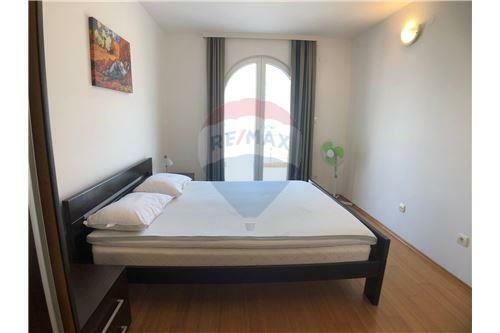 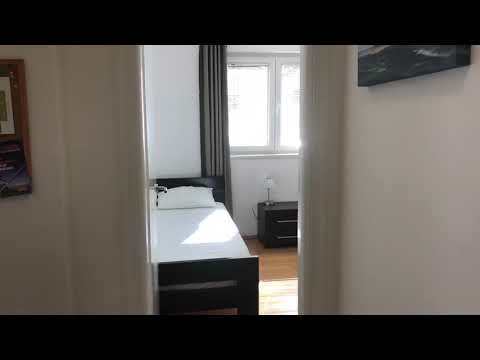 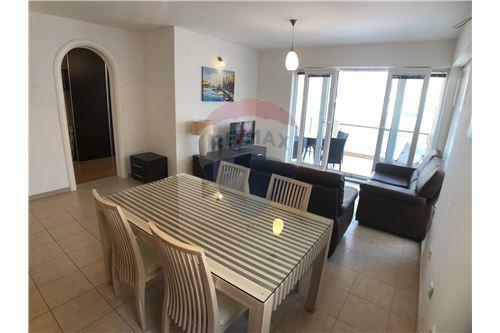 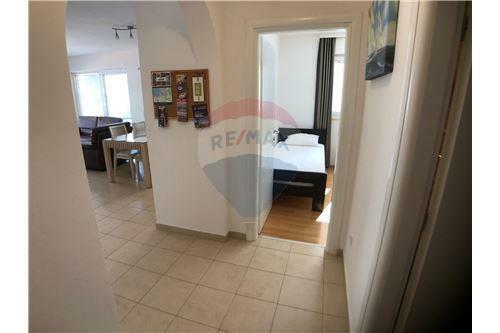 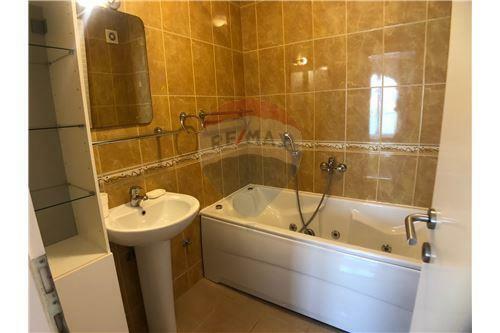 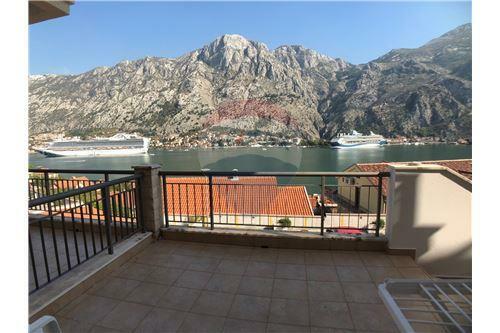 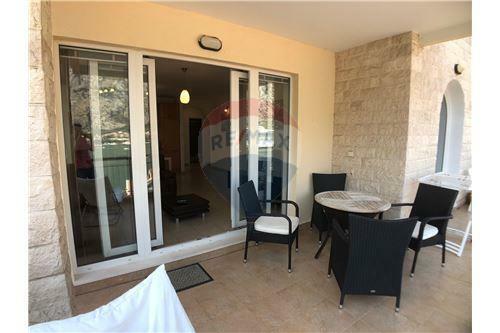 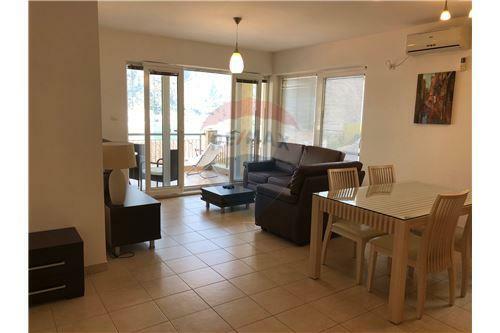 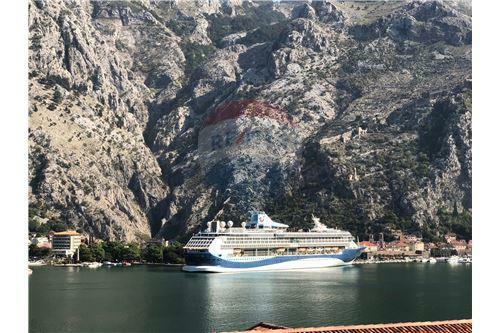 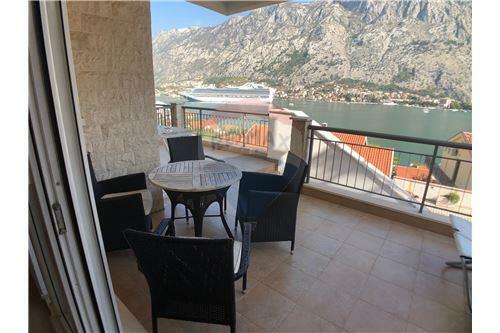 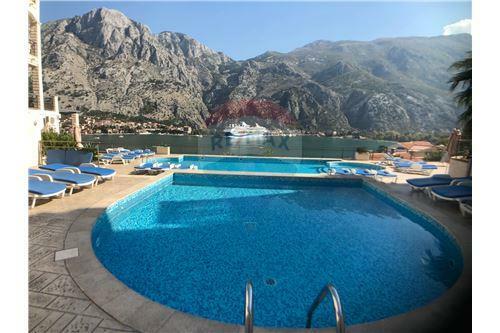 Apartment is large and has 80 square meters with a balcony to enjoy a glass of wine and admire cruisers coming into Kotor Bay.